I always knew as a teacher that I needed to teach my students the classroom procedures. What I didn’t know was that I should teach EVERY procedure. I just thought that there were some things that they should just know. Boy was I wrong! Once I figured that out, I would stand up there and tell them about each one. This is how you do this and this is how you do that…and then here do it this way… Can you say BOR-ING?! Then frustration would set in because they didn’t know them. Fast forward to recent years. I realized if we practiced them in a more engaging way, students would not only know them but I wouldn’t have to stand up there and go over each one again and again. 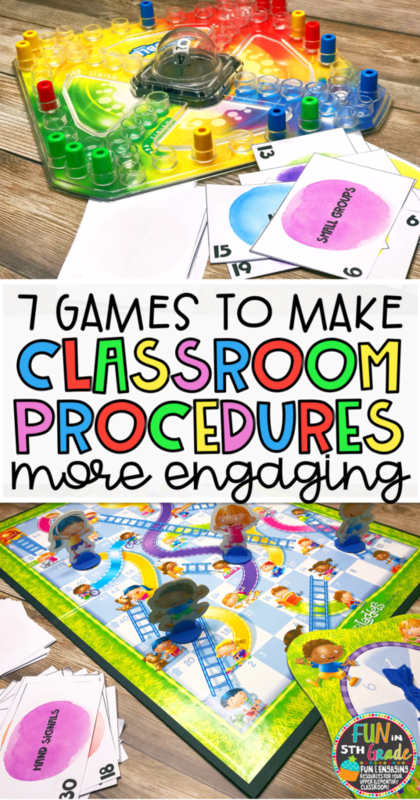 I always loved using games in my content areas but never thought to do it for classroom procedures. Now I actually look forward to teaching the procedures. Not only do they help each part of the day go more smoothly, they help the students within your classroom know what you expect from them. After I’ve introduced some procedures and I think they are ready to start practicing them, I bring out the games. 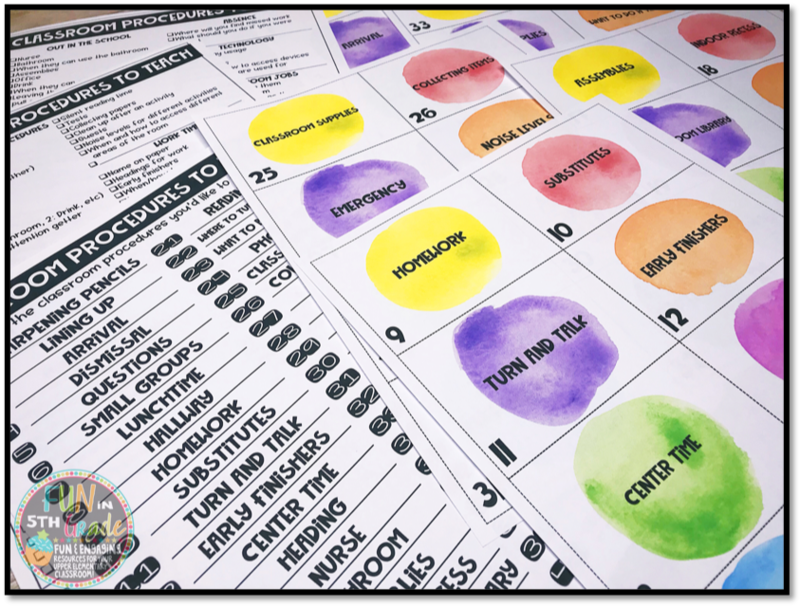 I take the 40 most important procedures that I want them to practice and put them onto cards. I then split the cards up into 10 per pile (so I can have 4 groups and they are all practicing more different procedures). If 10 per group isn’t enough, I print two sets and then put 20 at each station. I then use the cards in different games for them to practice. Here are some ways you can use the free set of cards! Get this FREE DOWNLOAD below. 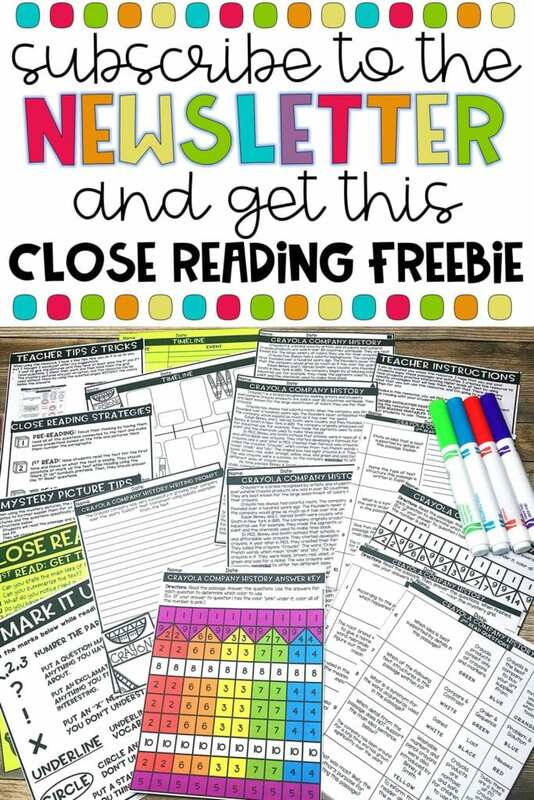 Get the freebie by clicking here. 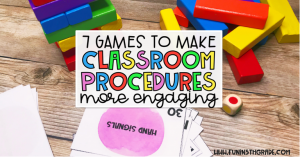 Don’t get me wrong, you will still have to demonstrate and discuss the procedures but then students really get to practice and know them in small groups and with partners. I tell them that there will be a fun whole group game after we practice and they are eager to get started. DISCLOSURE: THE AMAZON LINKS PROVIDED WITHIN THIS POST ARE AFFILIATE LINKS. WHILE I DO EARN A SMALL COMMISSION BASED ON THE SALES OF THE ITEMS THEY DO NOT COST YOU ANYMORE. For the game Headbandz, students place the pile of cards face down. One student takes a card and, without looking, places the card to his/her forehead so they other students can see. The other students give that student clues to try and get them to guess what is on the card without saying the words on the card. 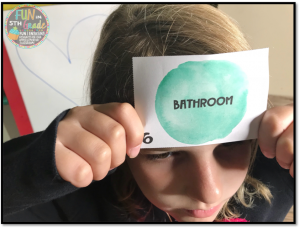 Students can act it out or give any clues to help the other student get the answer. This is always a lot of fun. 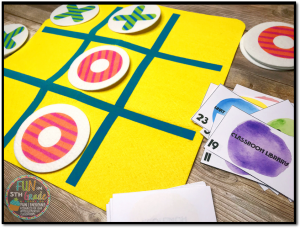 For Tic Tac Toe, students can work in partners of groups of four with two people per team. Place the cards face down and then one team draws the first card. They read it and then say what the procedure is. If correct, they place their “X” or “O” on the game board. If incorrect, they put the card at the bottom of the pile and play moves on to the other team. Get a fun GIANT Tic Tac Toe here. 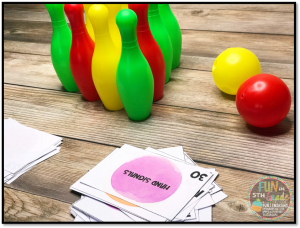 For bowling, have the students set up the pins and one students takes a card and reads it. They then tell the rest their answer. If correct, they roll for bonus points. If not, play moves to the next player. When a student gets to roll, I have them set up the pins while the next person is answering their question. Students can keep track of the arbitrary points (they love points) on a white point. I got this bowling set in the Target Dollar Spot but this one here from Amazon would work, too. 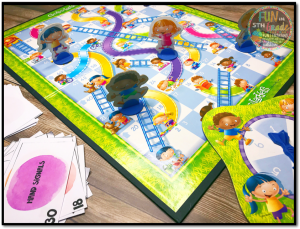 For Chutes & Ladders, you just set up the game board as normal. Instead of spinning right away a students draws a card. They read it and explain what the procedure is for that card. If correct, they get to spin and move their game piece. If incorrect, they don’t get to spin and game play moves on to the next person. Chutes & Ladders or Snakes and Ladders or any other variation of the game would work. Yard sales are a great place to pick this game up or here it is on Amazon. For Trouble, set up the game as normal. Students then decide who goes first. The first person draws a card and then says the procedure for that card. If correct, they pop the die and play the game as normal. If incorrect, no popping! The rest of the game is played just like always. Use the original rules. For Jenga, game set up is just like playing the original. Once set up, a student draws one of the card and states the procedure for that card. If correct, they role the color die and pull that color from the tower. If incorrect, play just moves on to the next person. I love this colored wooden block game from Amazon because it comes with a colored die AND a storage bag! 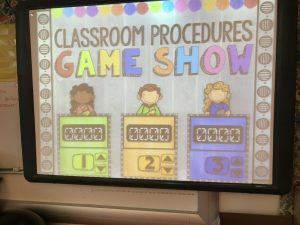 After the students play the games, I like to do a whole class review where students will work in small group to answer questions about our classroom procedures. Once we’ve practiced for awhile, we then play this Game Show for reviewing the classroom procedures! 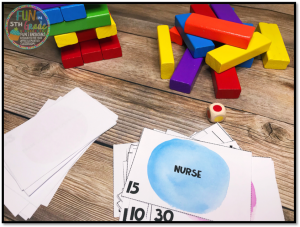 It’s an editable Powerpoint Game that makes reviewing the procedures engaging and fun! 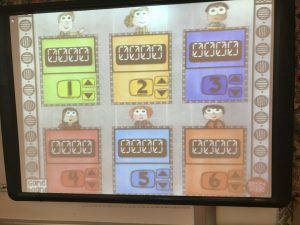 I put students into six groups to play. They take turns choosing the categories and amounts but they all answer every question. If correct, they get the point amounts added to their score on the working scoreboard! 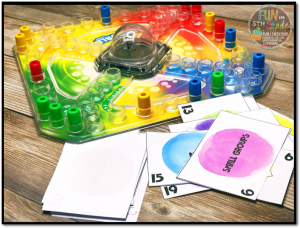 Once you add the most important procures, this game is so great to pull out after winter and spring break or anytime they need a refresher. Sign up with your email and I'll send you the freebies.